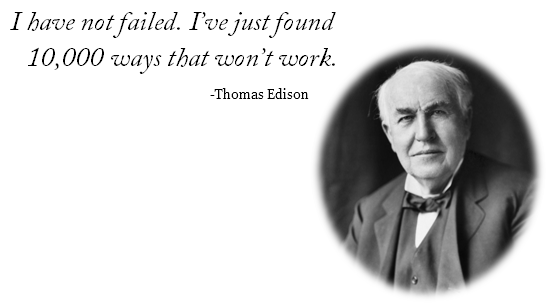 I have always been amazed at the brilliant and inventive mind of Thomas Edison. During his lifetime, Edison developed many devices including the phonograph, the motion picture camera, and his discoveries were the prototype of the modern day power grid. I’d put my money on the sun and solar energy. What a source of power! I hope we don’t have to wait until oil and coal run out before we tackle that. I wish I had more years left.